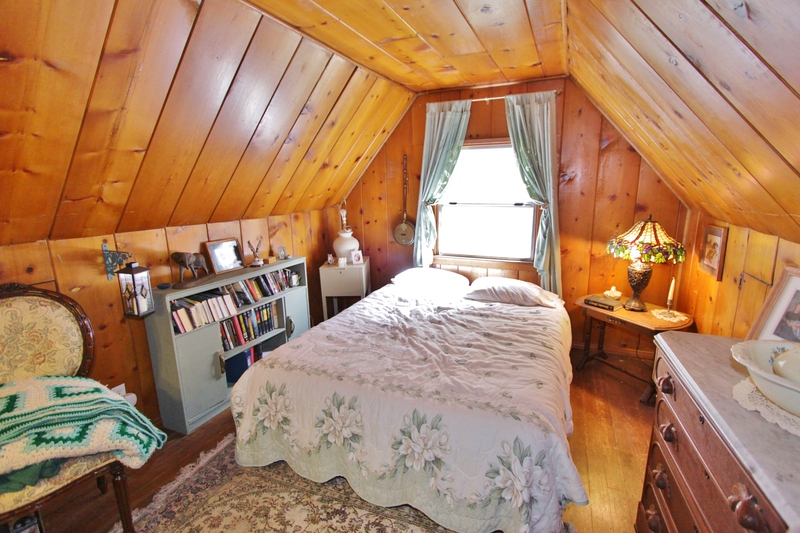 Adorable 1940’s Cabin in Crest Park! 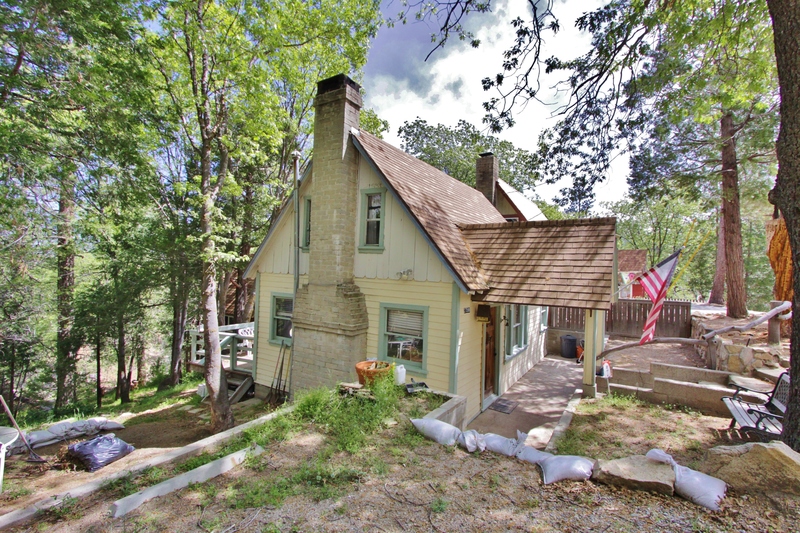 This home is almost level entry with only a few steps down to the front door, has a newer kitchen, laundry inside and room to build a garage if desired. 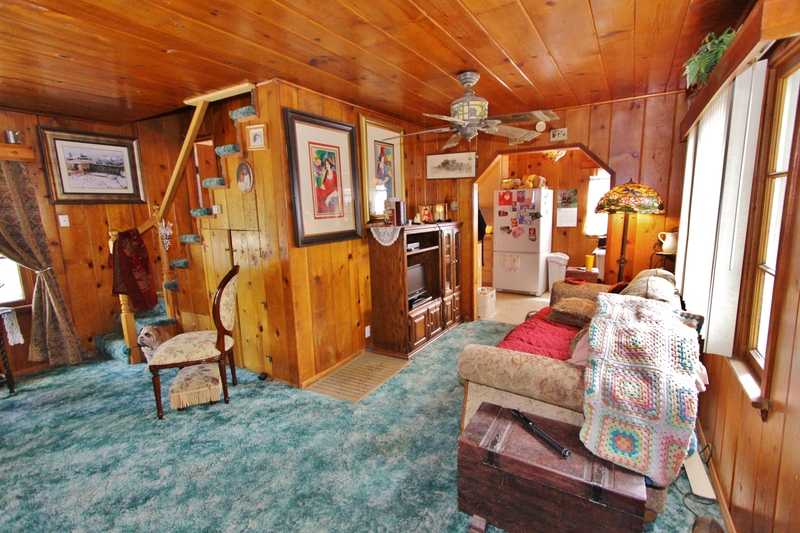 Enjoy the peace and quiet along with beautiful knotty pine T&G, it is the perfect mountain get away or full time home. 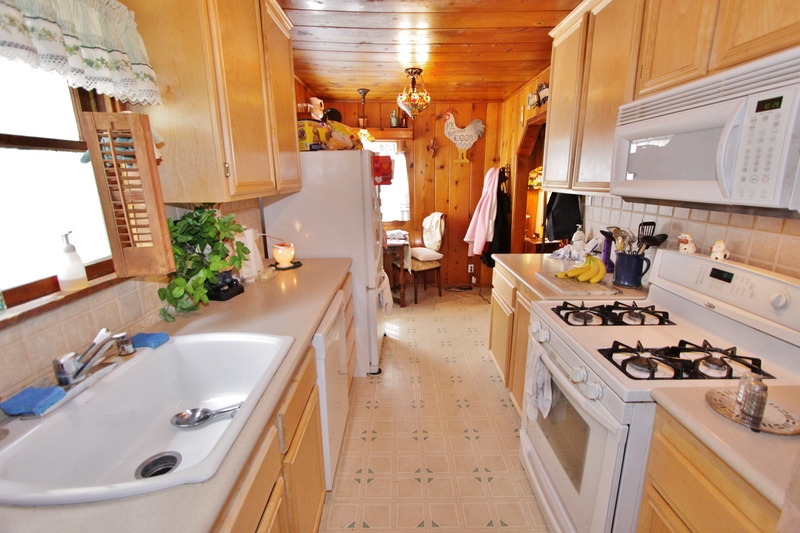 Kitchen, living, dining & bath downstairs, 2 beds upstairs. Don’t miss this mountain charmer! Property sits on 2 lots. This is a 798 sqft home on 2 lots totaling 6400 sqft. 2 bed/ 1 bath. 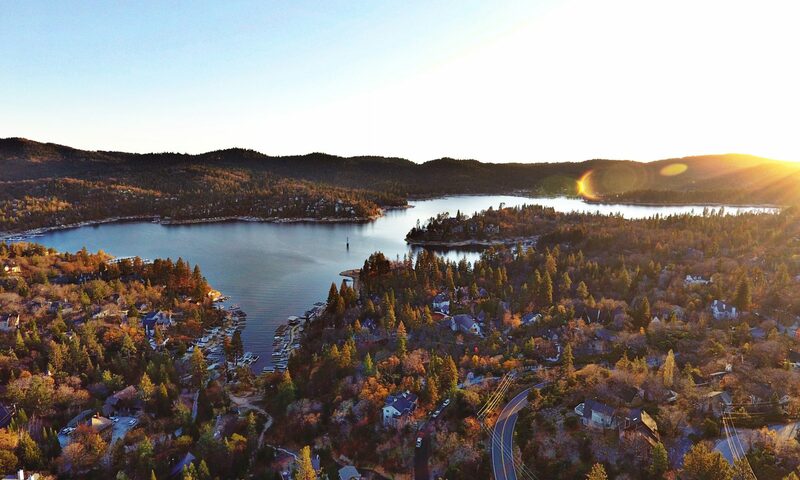 Take a look at 2015 Lake Arrowhead Village Summer Concert Series line up! As usual Friday and Saturday evenings will be filled with great music and great bands. Remember that these concerts are free to the public.. See you all there! Click on band names to see their websites! July 3 – Echo Love Chamber – 40 years of hits! 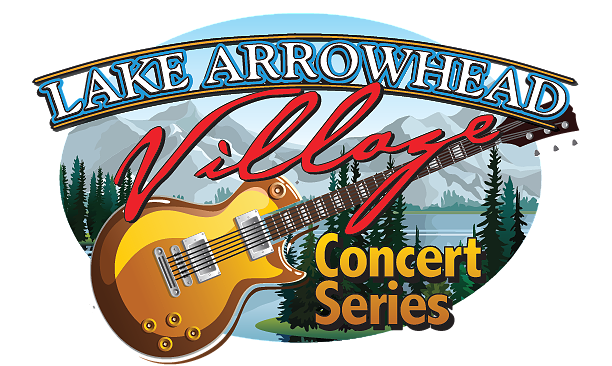 July 11 – Neil Diamond Experience with Jason Lohrke! Aug 7 – Platinum Rock Stars – Your favorite Classic Rock hits! Aug 28 – Country Nation – All your favorite Country Hits! Sept 5 – Tim McGraw & Carrie Underwood Tribute double bill! Oct 31 – KISSED ALIVE! Concert – Halloween! All concerts begin at 6:30pm, unless otherwise noted. The beer garden opens 30 minutes prior to the concert start time. Concerts end at 8:30pm. Full picnic table (seats 8-10 adults)=$125 presale, or $150 the weekprior to the concert.